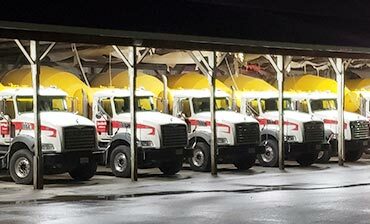 Sparta Redimix is now seeking mixer drivers with Class B Commercial Driver Licenses to join their team. Click here to Apply Today! Homeowners Special: $5 off Per Cubic Yard of Concrete! Mention code HOMEOWNER when ordering, restrictions apply. With over three decades of experience and trusted products. Find out more about your local division of Diamond Sand & Gravel. Whether you are pouring a deck foundation or paving a walkway, you will be guaranteed trustworthy products and prompt service. With a wide variety of concrete mixes, including custom mixes, you’ll surely find the right material for your next project. From grout mixes to sand and gravel, you can choose exactly what you need. Take advantage of our full range of mixes and services and recieve a FREE quote for your next concrete project. Call, email, or stop by today! Take advantage of our full range of mixes and services and receive a FREE quote for your next concrete project. Call, email, or stop by today! 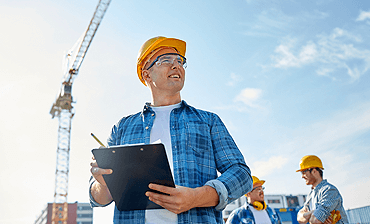 Choose the product and we'll deliver it directly to your job site. DISCOVER OR CREATE THE MIX YOU NEED TO SUCCEED. 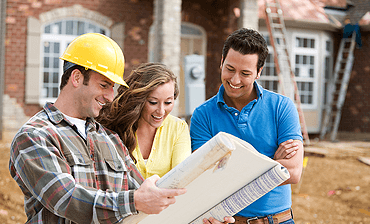 if you’re taking matter into your own hands and working on your home without a contractor, we’re here to help. Receive all the information you’ll need to complete your concrete job safely and effectively. 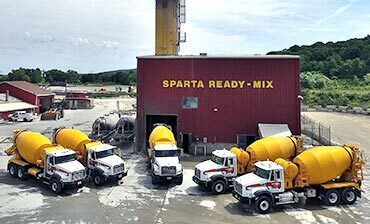 Diamond Sand and Gravel is located in Sparta, NJ and does business as Sparta Redi-Mix and Sparta Sand & Gravel. We are a provider of ready-mix concrete and washed sand, gravel and crushed stone. 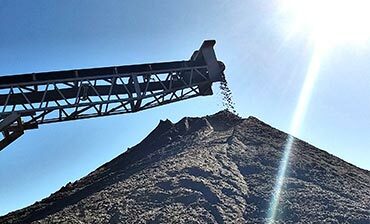 Our crushed stone and concrete sand are washed and screened at our state-of-the-art plant, installed in 2009. Even the most experienced mason can still learn about concrete. Learn some pro tips about pouring concrete and preventing problems, to make your job easier. Our concrete experts are here for you. 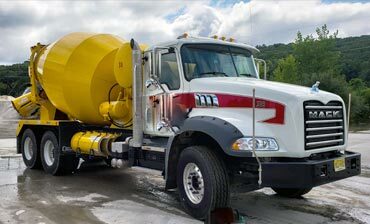 Diamond Sand and Gravel is located in Sparta, NJ and does business as Sparta Redi-Mix and Sparta Sand & Gravel. We are a provider of ready-mix concrete and washed sand, gravel and crushed stone.